Today, Career and Technical Education (CTE) programs across the nation train over 15 million students a year, providing them opportunities to learn and experience a variety of careers. 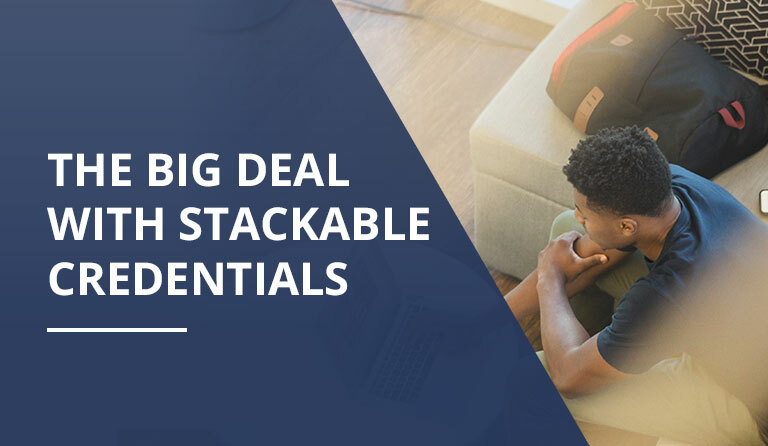 With the number of job openings at record highs, and baby boomers retiring by the thousands per day, one third of employers say that the “limited supply of talent” is the most significant challenge they face. 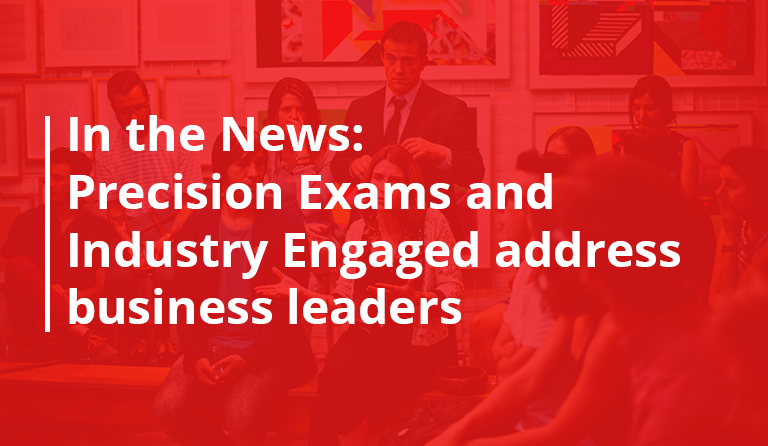 Because of these two factors, Precision Exams believes CTE programs are uniquely positioned to help students develop the skills, technical knowledge, and real-world experience needed to fill these high-demand and highly relevant careers. Let’s explore two simple ways CTE programs can better prepare students. Increasing the number of Americans with the education, skills, and training needed for the growing economy requires making teaching and learning in schools more actionable. By allowing educators to review and adjust their curriculum based on students’ needs and industry feedback, education can adjust to the evolving labor markets and quickly identify gaps in learning. 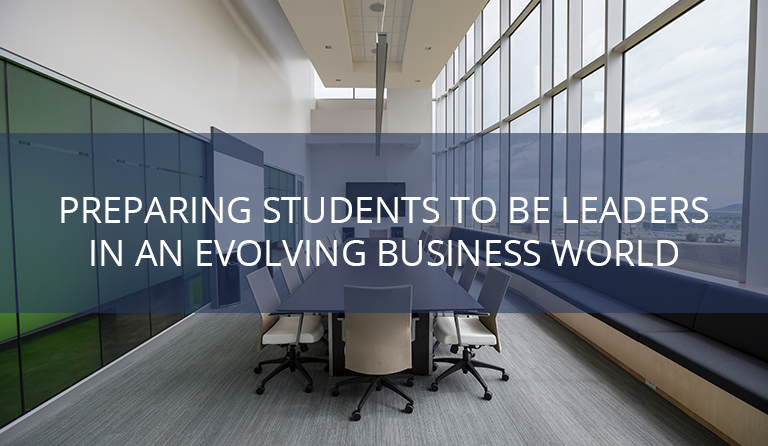 Doing this will ensure that more students are prepared to confidently execute necessary jobs. This approach not only supports students as they begin their careers but also eases the transition for post-secondary success. CTE students need to understand the value of what they are learning. High-quality CTE programs help ensure that coursework is meaningful and aligned to both academic and industry standards. 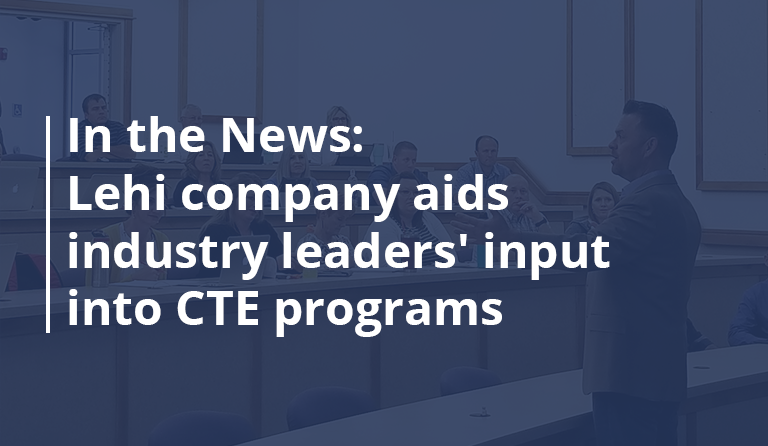 When CTE courses tie directly to the skills needed in specific career pathways, students can see the relevance of what they are learning and its connection to career opportunities and life goals. In other words, CTE programs answer the question “Why am I here?” with clear goals, direction, motivation, and action. In summary, our economy is linked to the strengths and skills of our current and future workforce and CTE programs that are driven by data and provide clear pathways are better positioned to increase high school graduation rates and post-secondary success. By promoting and maintaining quality CTE programs, educators are better able to keep students engaged while providing vital workplace skills.